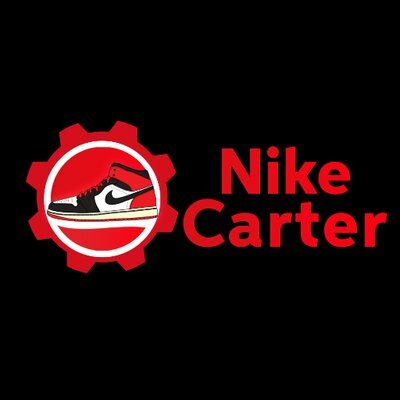 ChefRamsayCook offers best monitors and Nike accounts across the market. ChefRamsayCook offers best monitors and Nike accounts across the market. For more information about restocks, releases, replenishments visit its Twitter page. Be the first to try hyped products with ChefRamsayCook.